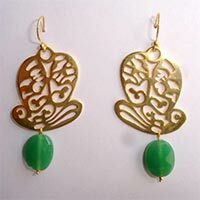 Venkatramana Jewels has established itself as a top-notch Brass Fashion Earrings Manufacturer, Supplier and Exporter in India. 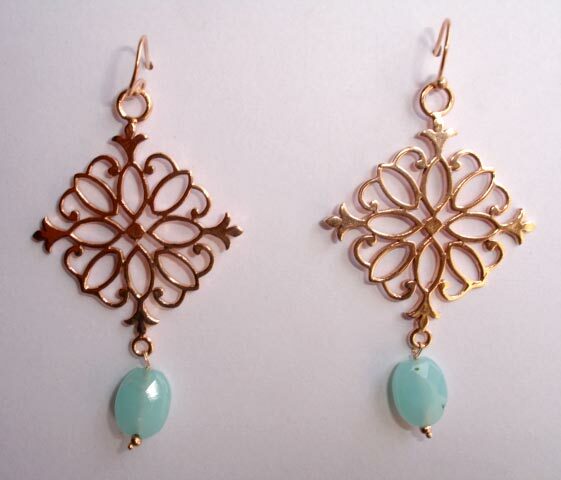 Our selection of Brass Fashion Earrings is made in different designs, which are in tandem with the latest trends. 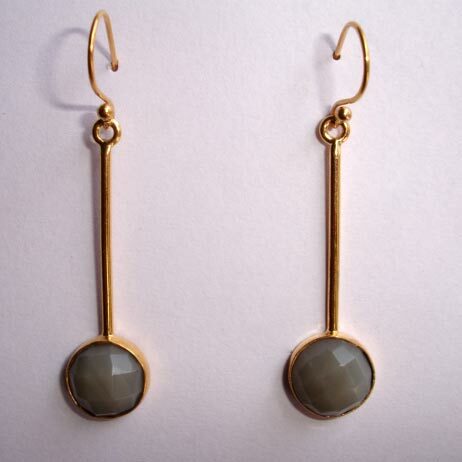 Our Brass Fashion Earrings are embellished with a beautifully crafted brass surface. 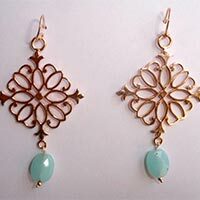 The Brass Fashion Earrings also have beautiful stones studded with them which provide an excellent look and add a touch of colour to the jewellery. 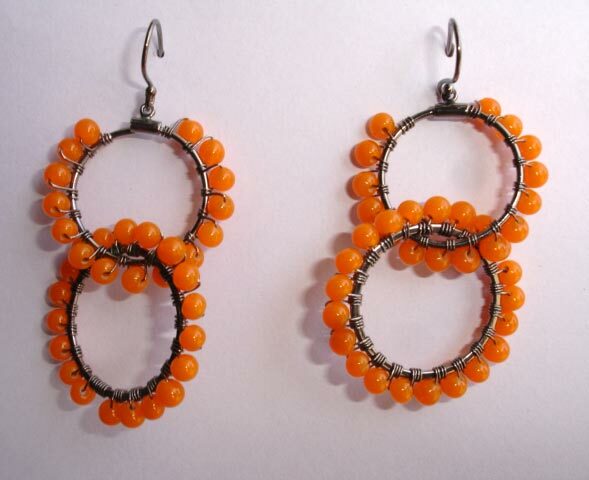 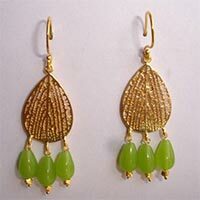 Besides, the Brass Fashion Earrings are skin friendly as well. 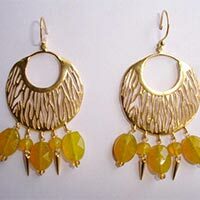 We have made sure that clients neither get to complain about the quality of product, nor about the timeliness of services. 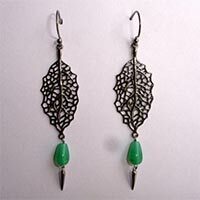 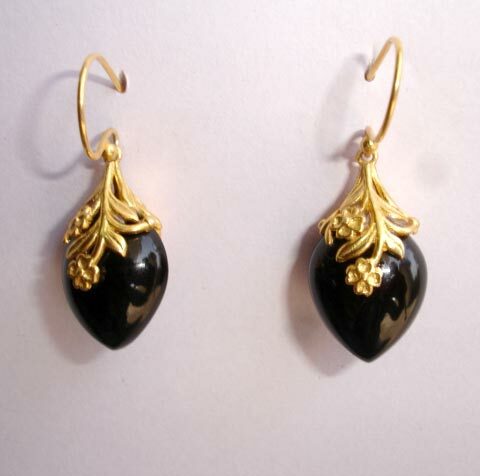 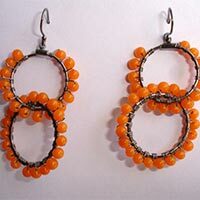 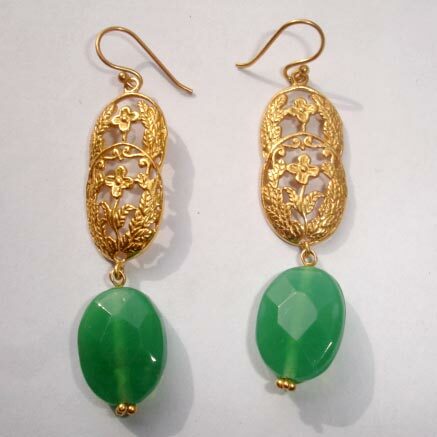 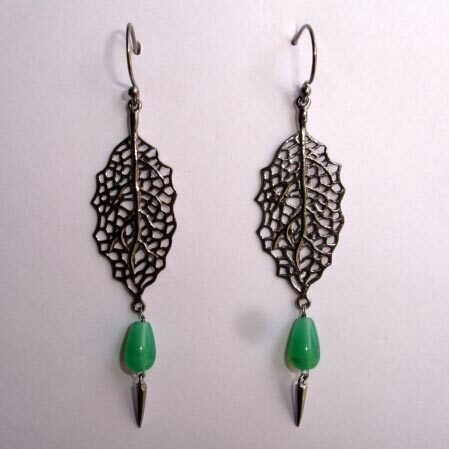 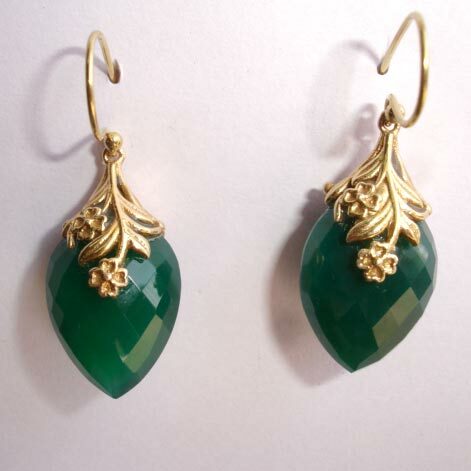 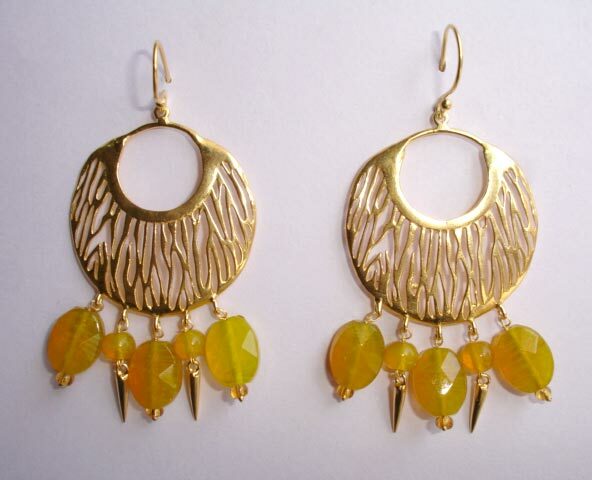 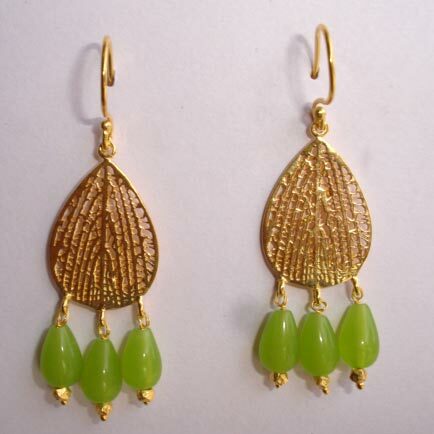 Such values have made our company a reliable Brass Stones Fashion Earrings Supplier.